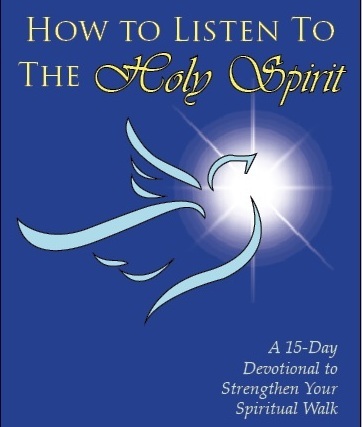 A 15-Day Devotional that helps ou strengthen your Christian walk. Babeth Ebeka is encouraging you daily through the devotionals with these video. Here is Day 1. You are most welcome sister Mary!